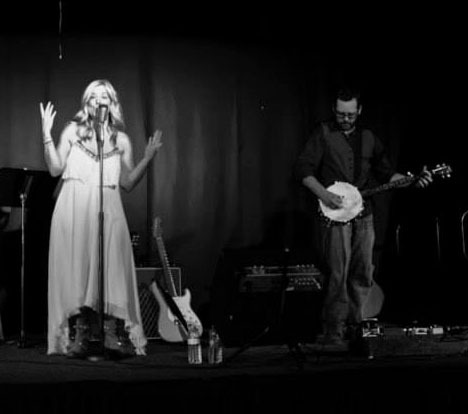 L.A based band “Whitaker and Me”, brings together a blend of rock, folk, jazz and country. 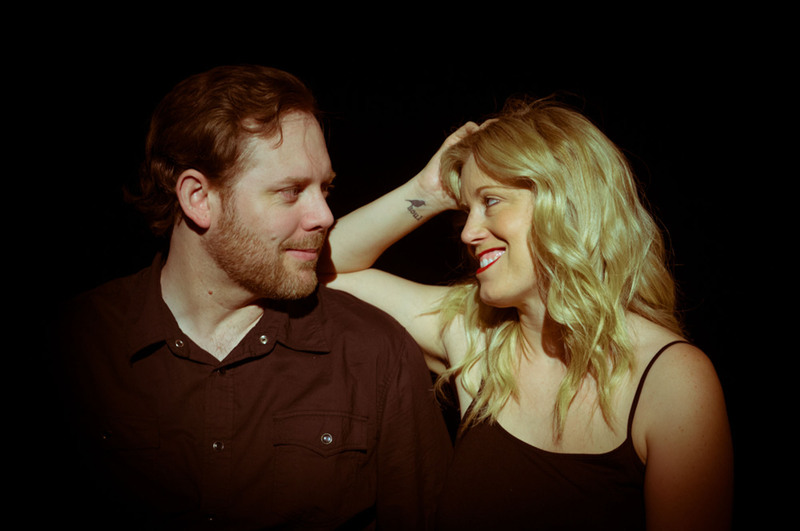 With influence from The Beatles, to Neil Young, to Counting Crows, both Katie and Dennis grew up surrounded by music; Katie on stage in theatre from a very young age and Dennis who picked up his first guitar as a young child. The pair, who have known each other since 2006 teamed up last year to form “Whitaker and Me”. They began work on their first EP, “The Pub Room”, recorded in their home in a room they call “The Pub Room”. The EP came to fruition while the pair were in the middle of an adoption battle for their son. Putting their thoughts to music got them all through it. Their is now five years old, officially adopted and practicing to be the drummer on their full length album. They are doing what they have always wanted to do…..Make music that matters and hopefully that will make people feel something. The pair then teamed up with L.A. based musicians Dylan Grombacher and John Marino who they have known for most of their life on opposite ends of California. Now the four of them make up “Whitaker and Me” and are having a blast playing together and making good music. ― Friedrich Nietzsche, Twilight of the Idols.